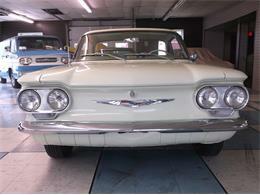 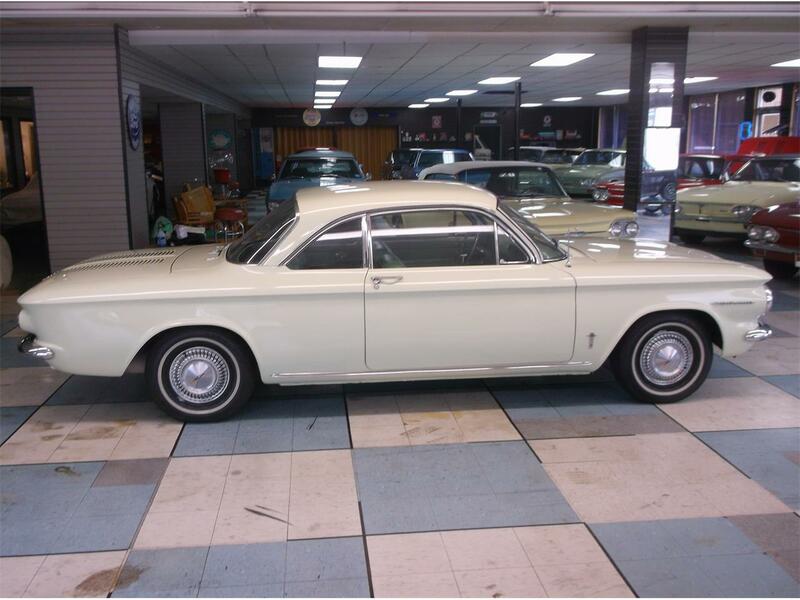 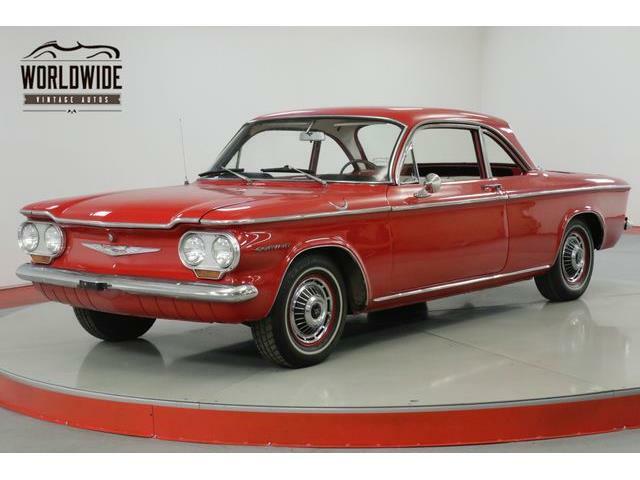 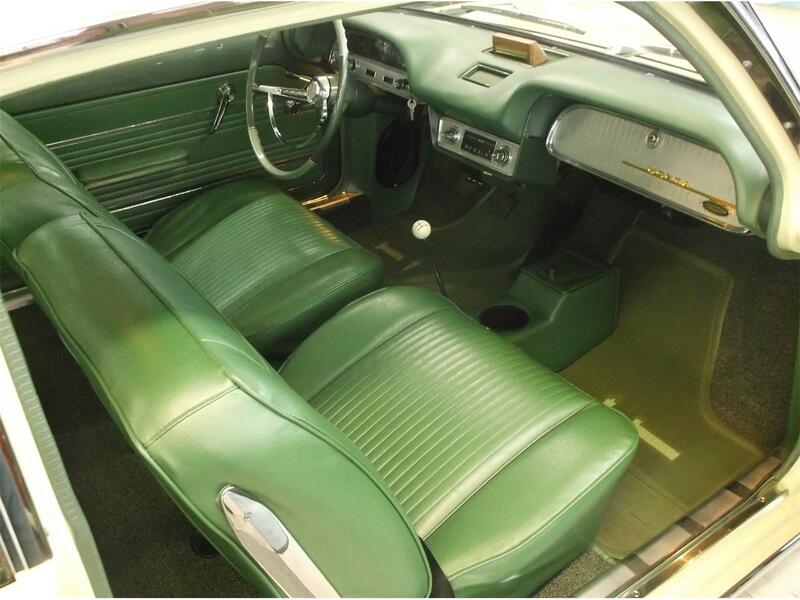 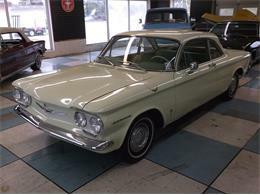 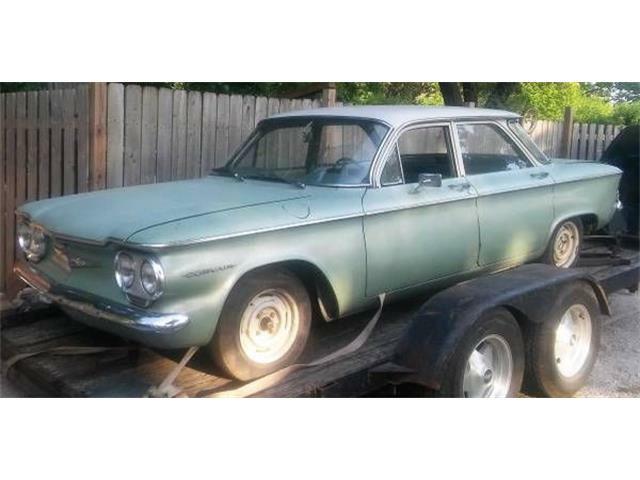 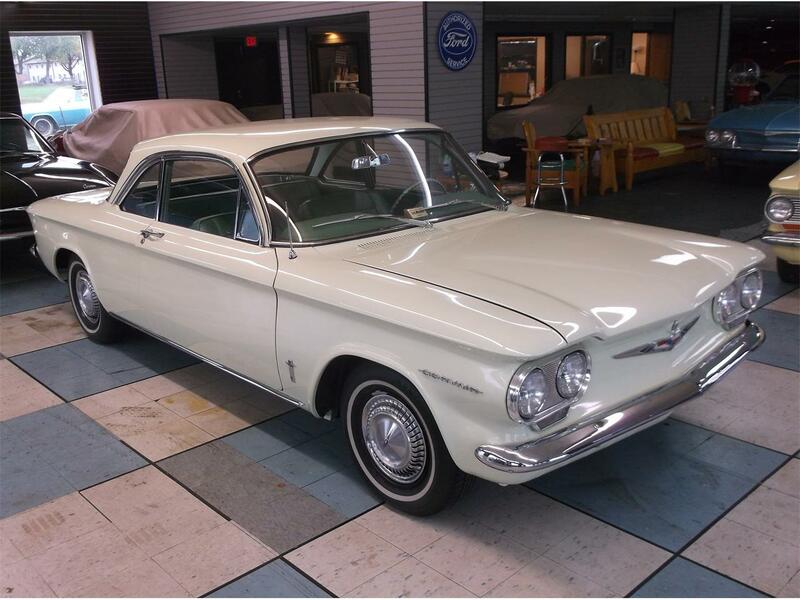 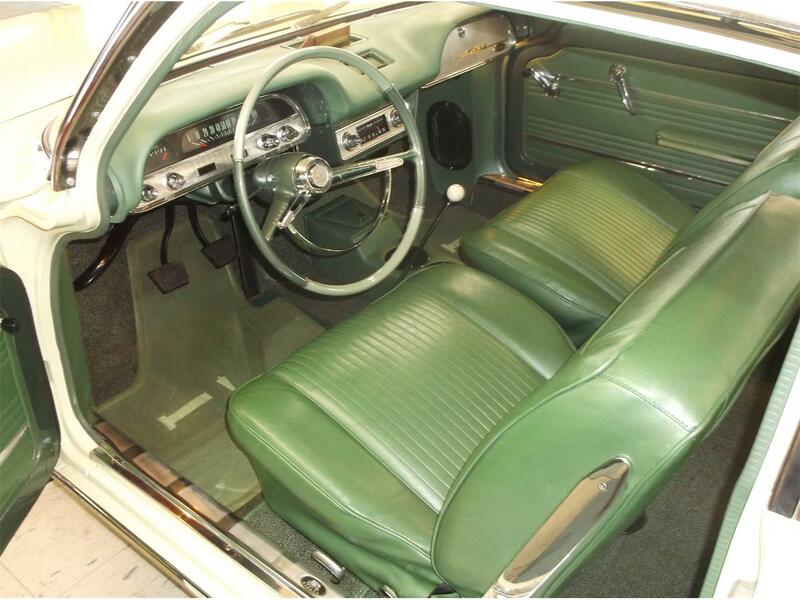 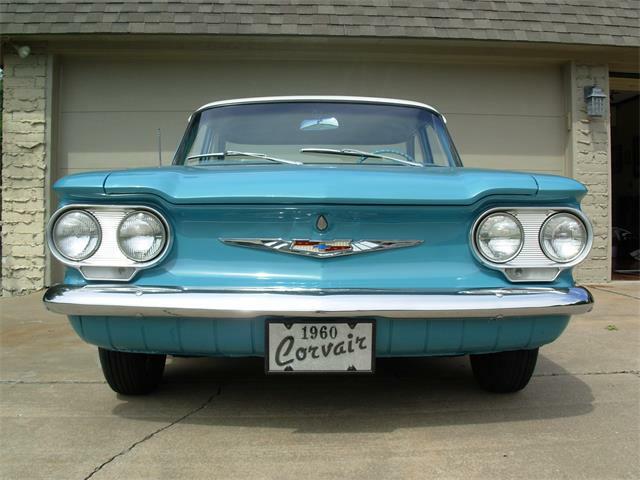 This is one of the finest examples of a 1960 Corvair that you will find! 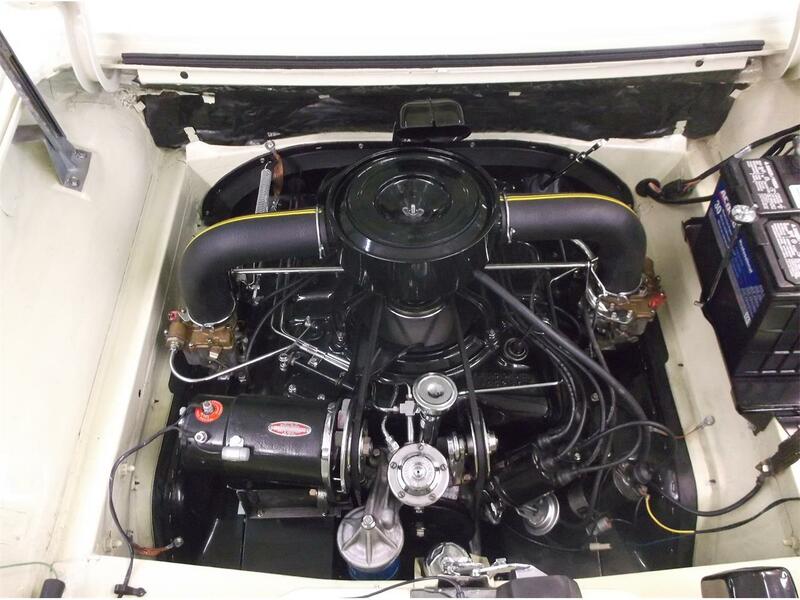 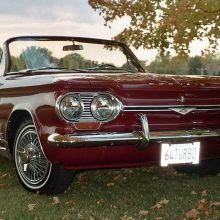 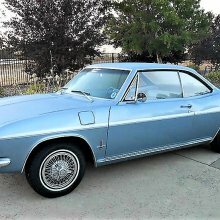 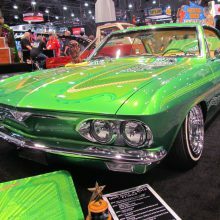 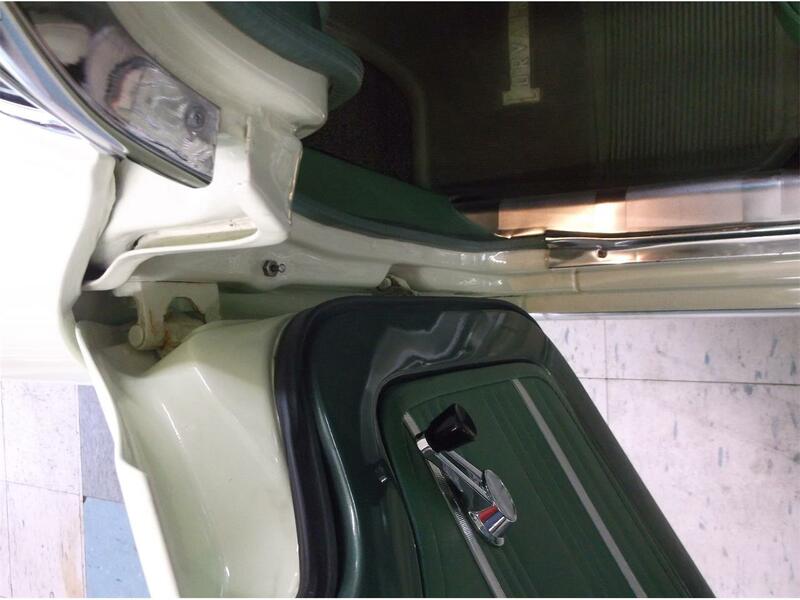 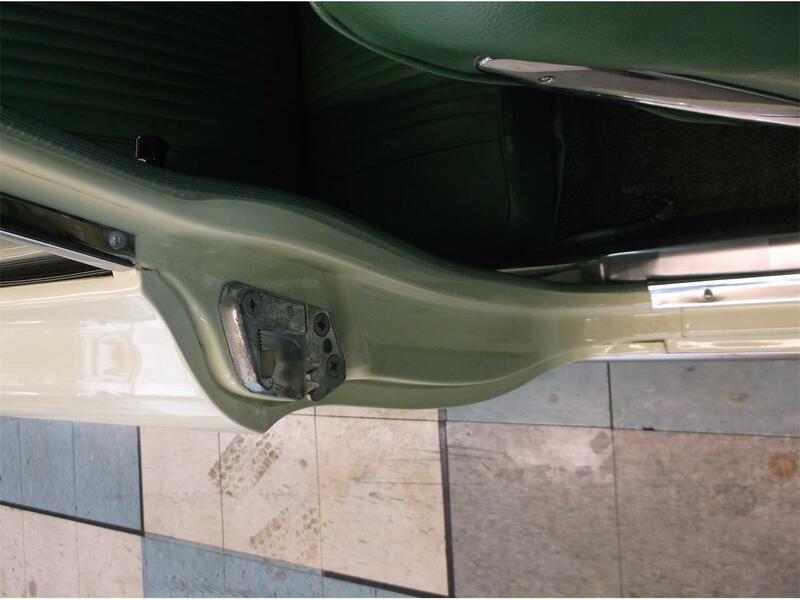 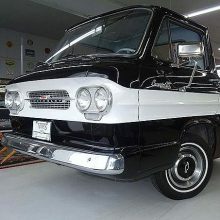 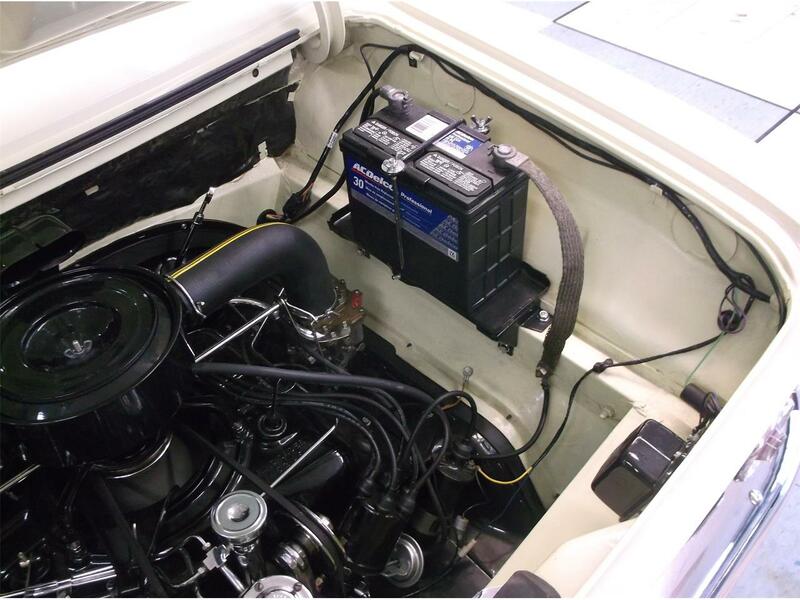 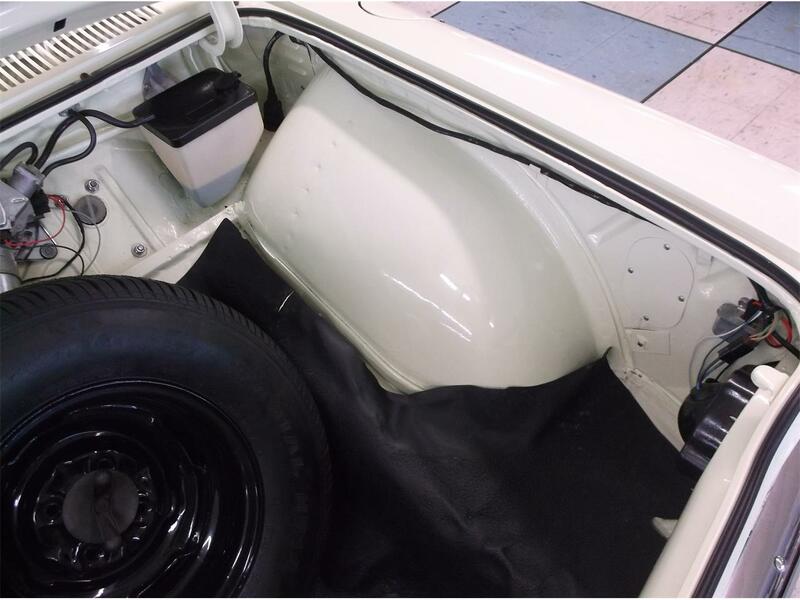 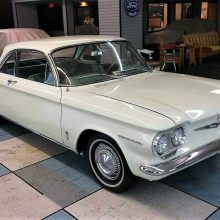 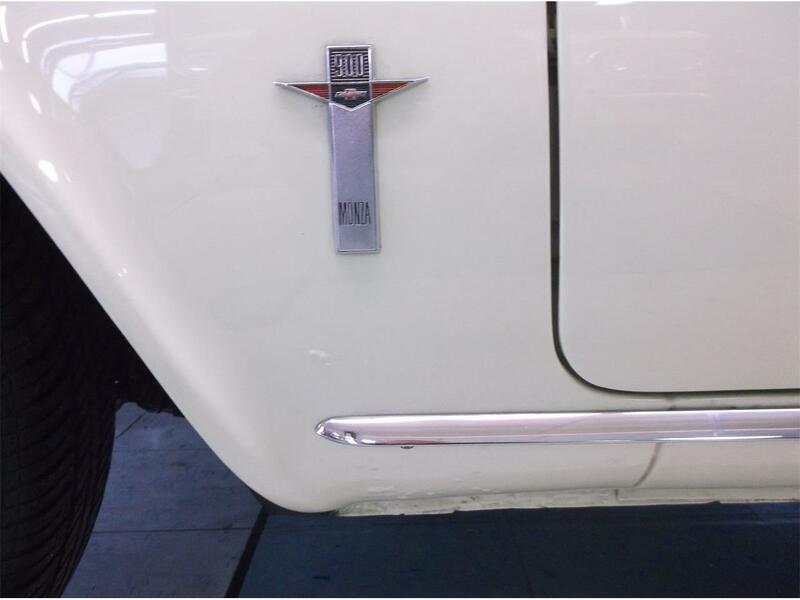 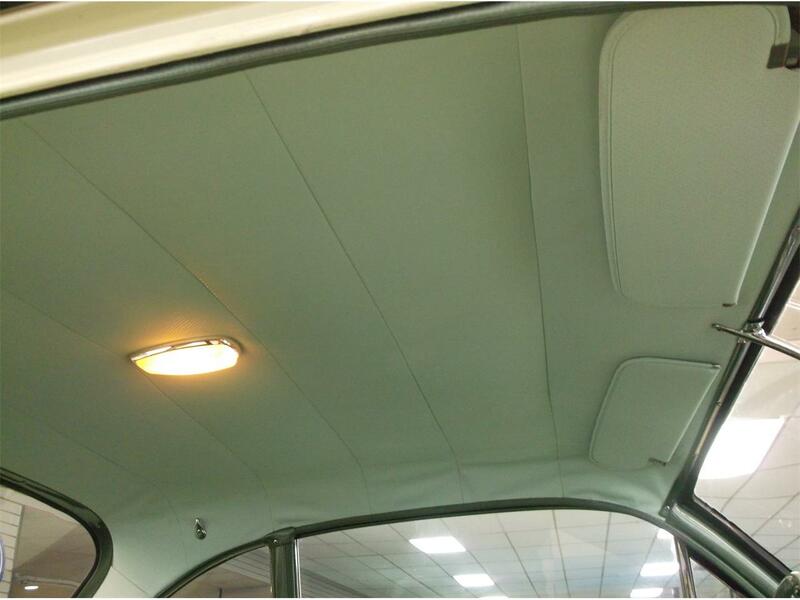 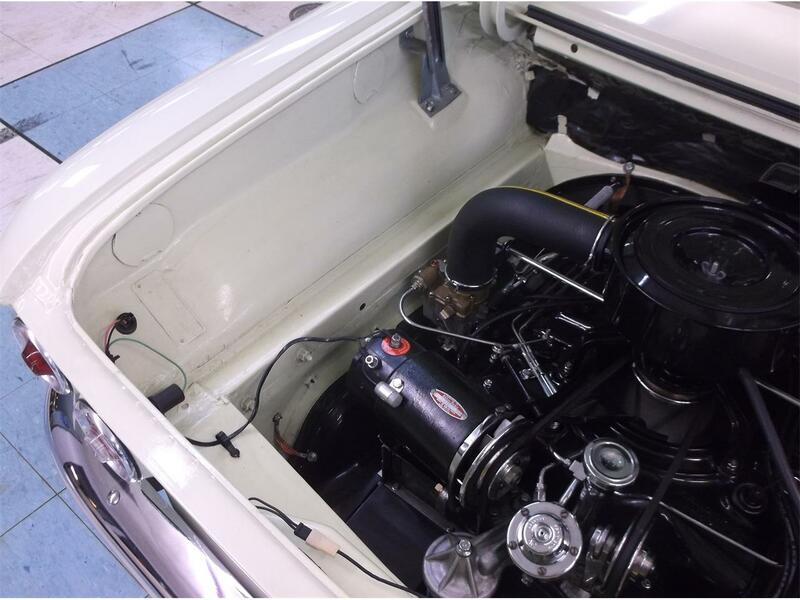 This car has had a ground-up restoration and is a Senior level car scoring a 96.20 in the Concours d'Elegance at the 2016 Corvair National Convention. 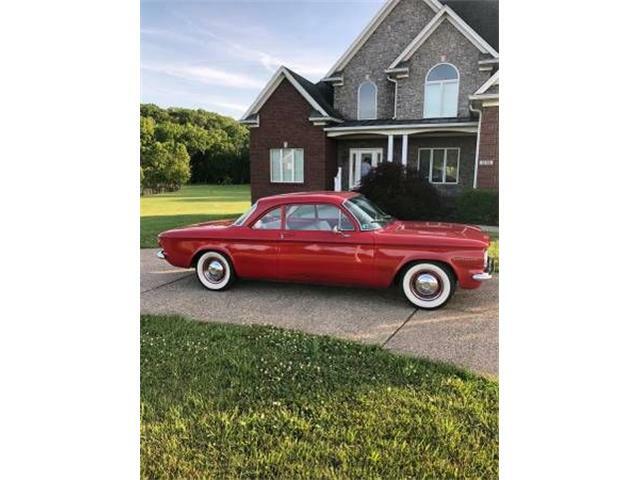 Whether you are looking to preserve history with this beautiful car in a collection or cruise to Dairy Queen and a car show, this car can fit your needs! 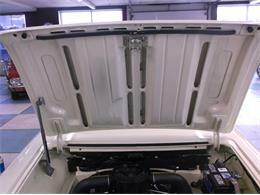 Contact Chris Shade @ (402) 460-7097 any time with further questions. 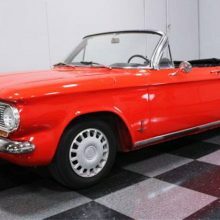 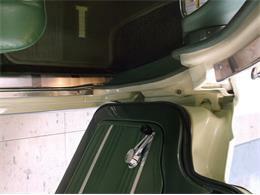 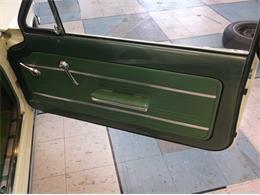 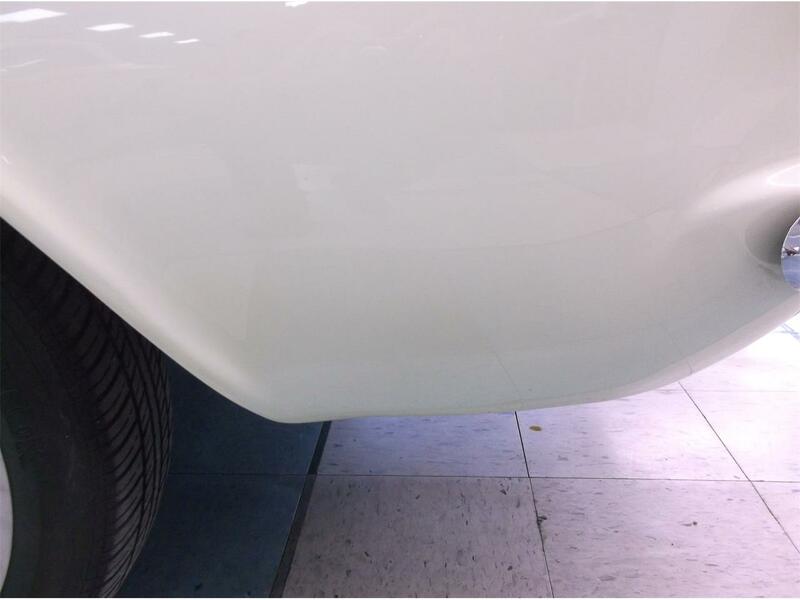 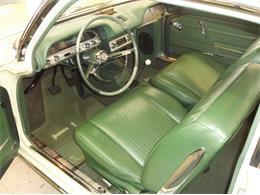 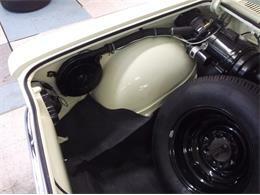 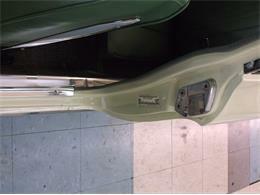 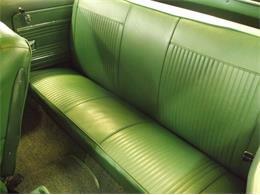 Please check out our website at www.shadesclassiccars.com. 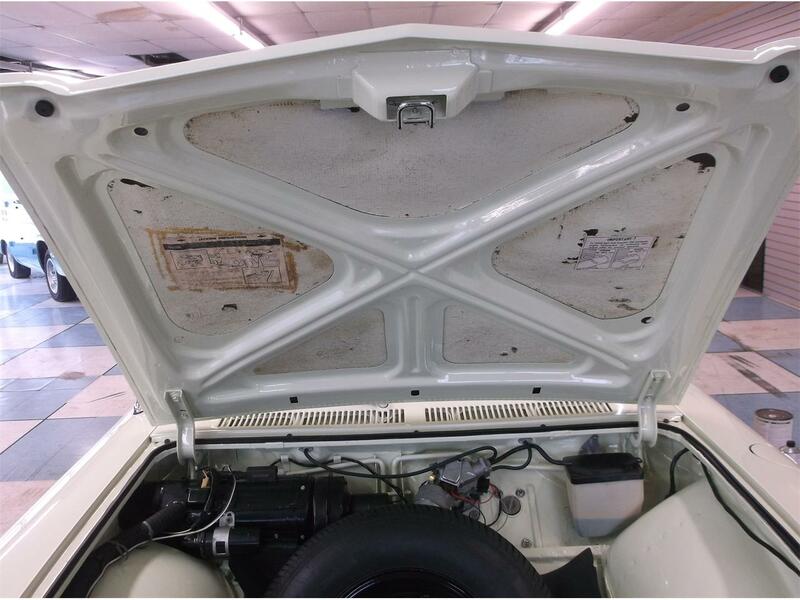 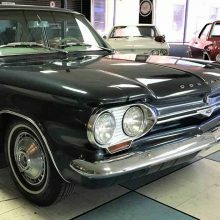 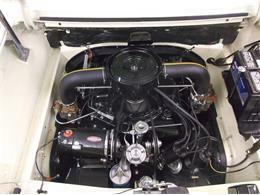 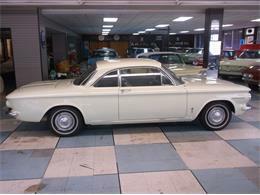 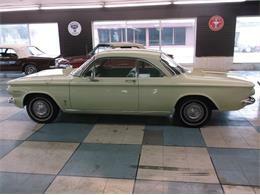 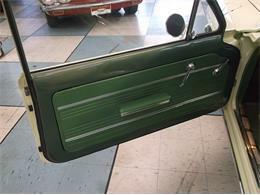 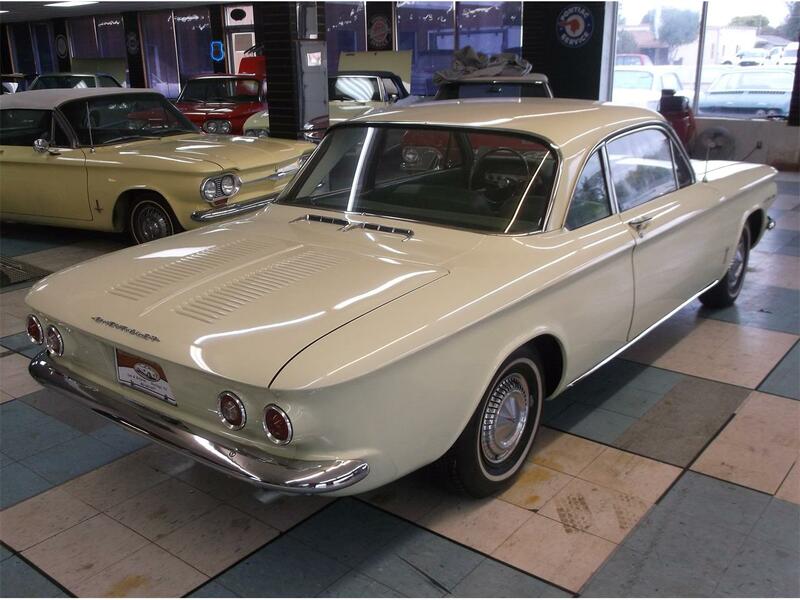 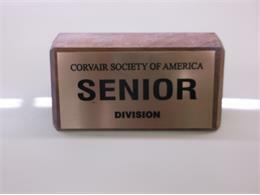 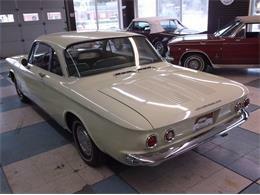 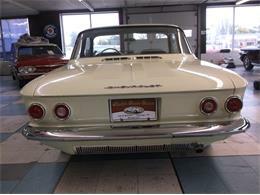 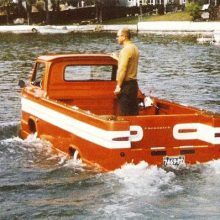 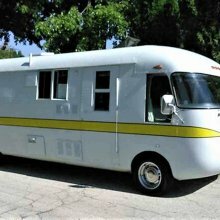 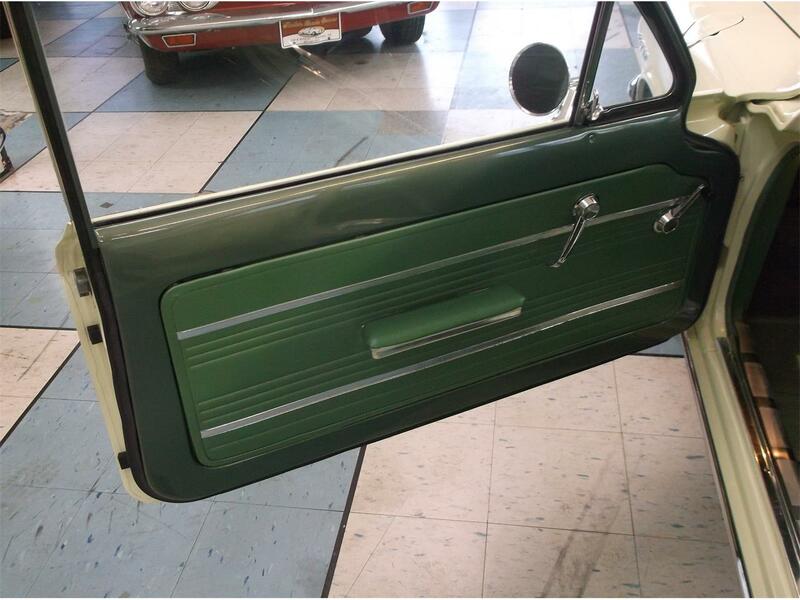 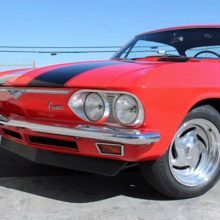 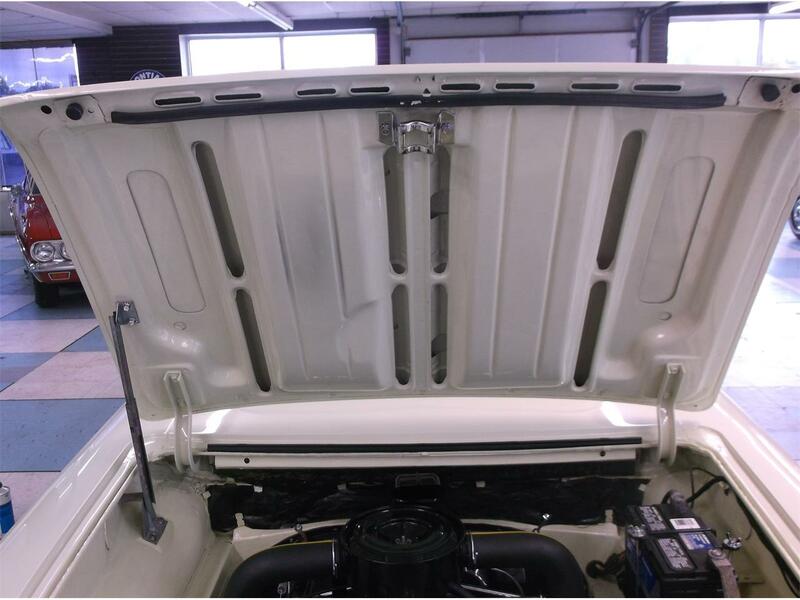 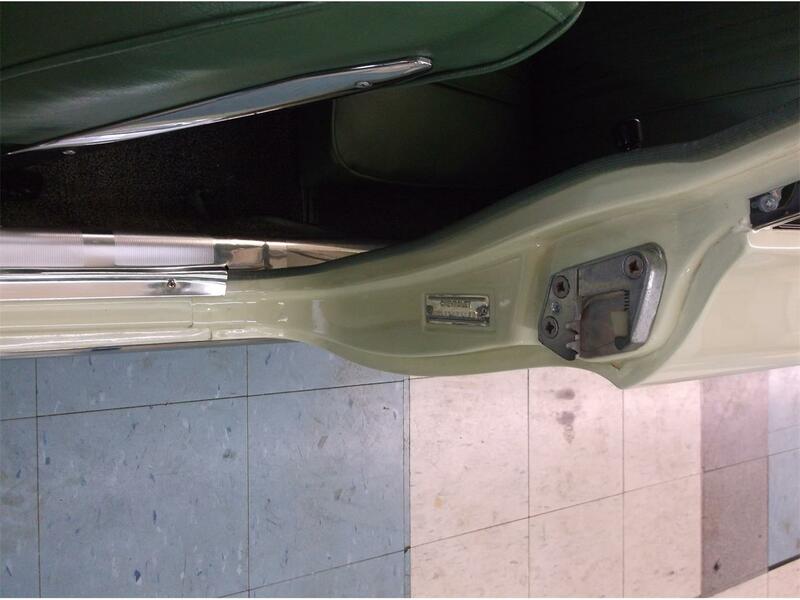 We are are a Corvair specialty shop with over 40 Corvairs available at all times!